​For many children in the Obunga slum, violence is a regular part of their everyday life. It is not uncommon for their parents to cane, slap, or whip them when they do something wrong. Children are master observers and learn from what they see their parents and neighbors do. In the Obunga slum, they see domestic violence in action everyday; their parents fighting, neighbors hurling obscenities at each other, mobs beating up and maiming suspected thieves, and drunkards having had one too many fights or getting beaten up for failing to pay bills. Sadly, as they grow up, they begin to see this as the normal way of dealing with situations. They then carry those actions into adulthood and pass them on from one generation to another. Loretta Akinyi is 8 years old. 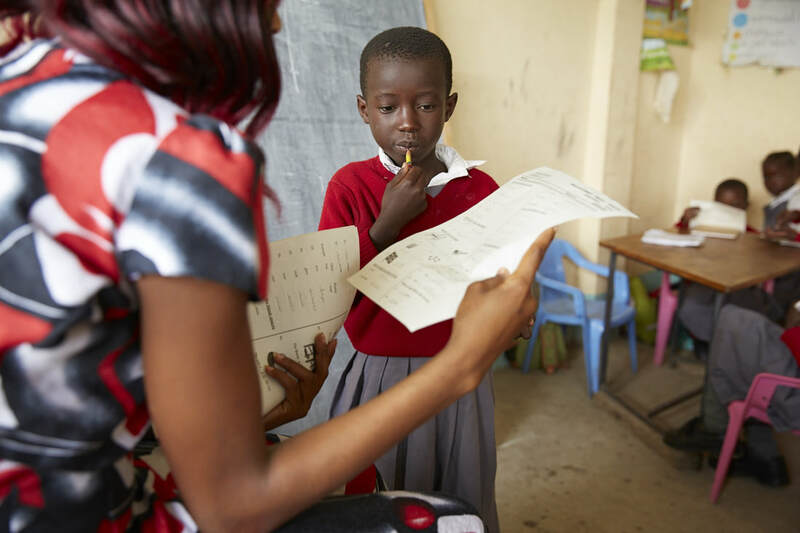 The 2nd grader at Akili Prep School wants to be a nurse when she grows up. One thing she would like to change in her community is her bad house. She would most like to visit America. And, one thing she is very good at, is obeying her mother. When she joined Akili School 4 years ago, Loretta was a very rowdy child. She was always involved in fights with her classmates and refused to pay attention in class. No matter what the teachers did, she remained unruly. So incorrigible was she that the teachers called her mother to find out what was going on with her at home. "All my children are just like that. They don't understand anything without caning. I have tried my best to change them but there is nothing more I can do. Her brothers are even worse, " she said. The single mother of 4 had been struggling to raise her children after she separated from their father. Like many women in the slum, she was forced to play the dual role of both mother and father in the family. Lack of jobs, especially for uneducated women, meant that she had to struggle to feed and send her children to school. Sacrifice and great love for her family were the only weapons she had to fight for a better future for her children. Dividing her time between fending for them and raising them well was an uphill task. Coming home tired every day after fending for them forced her to look for a quick fix for her children's' behavior and corporal punishment came in handy. "Just cane her when she makes a mistake, she will change," she advised the teachers. 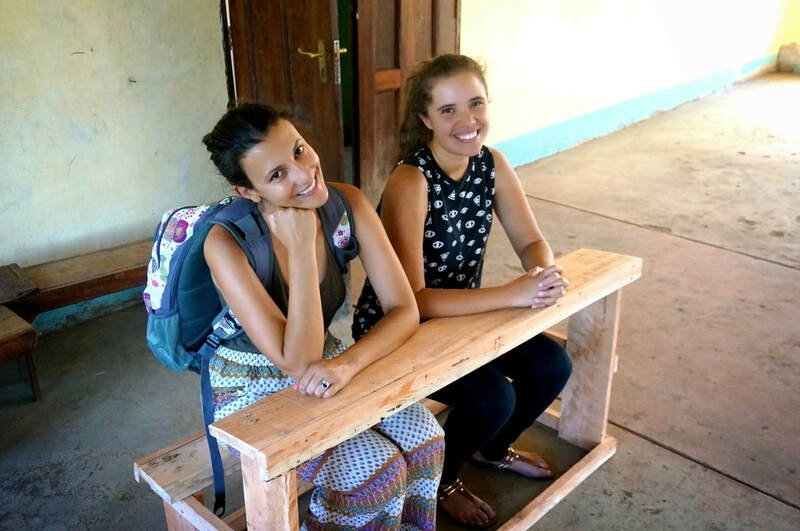 When teacher Annette joined Akili School in 2015, she was assigned 1st grade, Loretta's class. She immediately became aware of the special student; Loretta. At this time, Loretta was a seasoned truant, making mistakes in school and running home. She could neither read nor write and was very behind in her classwork. She would start wailing uncontrollably and run out of the classroom every time the teacher reprimanded her. Our volunteers, Erick and myself were getting concerned about what was going on in that classroom. At one time we were forced to rush to the classroom when we heard a commotion in order to find out what was going on. The incessant wails she made could have made one believe she was being tortured. There was no cane in sight. We all stood agape, wondering what kind of child this was and how we could help her out of the situation. Although Loretta's mother, like most parents, still believe that corporal punishment is the best way to "guide children into desired behavior," it is not working for them. Teachers work hard to be friendly to the students and instill discipline using alternative methods but their efforts are often negated by parents who employ corporal punishment at home. Because they are afraid of the violent parent at home, and sometimes the caning teacher at school, such children start playing truancy. During class lessons, they escape from school, visit local video shows in the slum, collect scrap metal, and go to the lake where they can eat fish leftovers. Eventually, these children often end up in the streets. After understanding her situation, teacher Annette decided to help her. Being an orphan herself and having struggled in life, she understood what children who lack parental love and guidance go through. Instead of physically punishing her whenever she made a mistake, she decided to use alternative ways to motivate her to adopt good habits. She would help her with homework, teach her alphabet sounds, listen to her and find out from her why she was behaving badly. She would find out what was going on at home, explain her reasons for punishing her when she made a mistake and reward and praise her before the other students when she did well in class. Whenever she escaped from school, teacher Annette would go after her. If she went through the fence, the teacher would follow her and bring her back. She made it clear that she wanted her to be in school at all times and she would stop at nothing to ensure that she was. 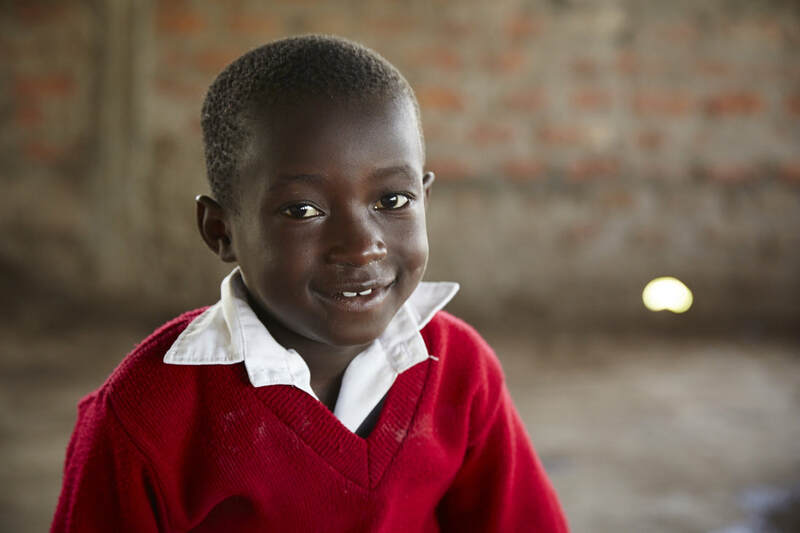 Loretta eventually gave up escaping from school and started attending school regularly. They struck a bond and became the best of friends with the teacher dedicating extra hours to help her read and write. Today, Loretta has registered marked improvement in her studies. She is able to read fluently and write well too. She scores 350 and above in her termly tests and no longer escapes from school. 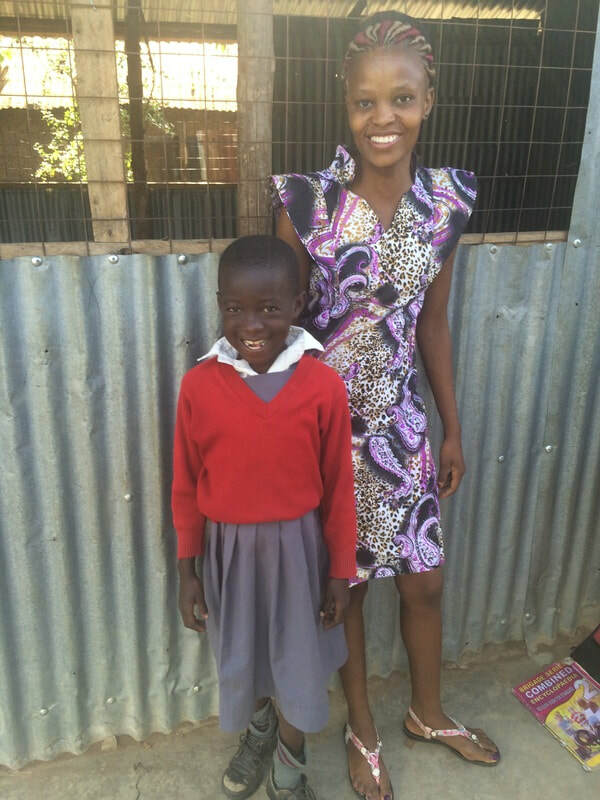 In January 2017, Loretta will join the boarding school where she will have access to a free quality education. Like her friends already in boarding school, she will be protected from abuse, neglect, all forms of violence and inhumane treatment and punishment. Teacher Annette will be at the boarding school to continue to help her too. We believe that with the education we are giving her, in a supportive environment provided by caring and loving teachers like Annette, she will one day become the nurse she wants to be. She will not only take care of the sick people at her place of work, but we know she will come back to her community and change their bad houses and support her family. Her success will be their success. Because girls are family and, when she succeeds, her whole family succeeds.